With the temperature dropping and the nights looming long and dark, it is easy to spend time dreaming of the hot summer days to come. It may feel like winter is here to stay, but soon the snow will melt, the trees will come back to life and the thermometer will begin to slowly creep its way north. It’s about this time that thoughts begin to shift from long winter nights curled in front of the fire to summer barbeques under the stars. After being trapped inside for months, the urge to sit outside and soak up the sunshine with a crisp glass of wine gets stronger with each passing day. The only problem? 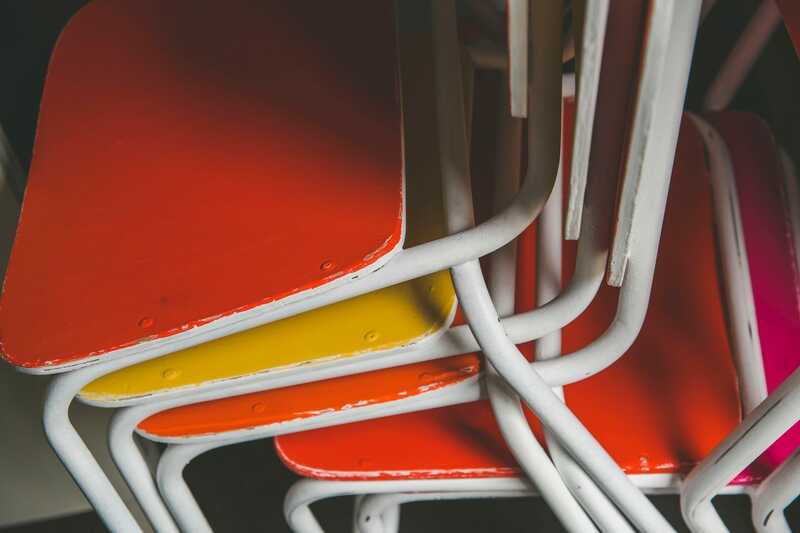 After a winter of cold dry weather, and even possibly being exposed to the elements, your patio furniture can look like it has seen better days. What once shone bright with polish and fresh paint, each piece stacked with bright, fluffy cushions now looks worn and aged. And those cushions? Well, those look more like deflated Frisbees than they do cushy and inviting. So, the question becomes, at what point is the patio furniture too worn to be repaired? 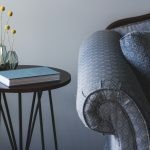 Sure, there are some issues that can be handled with a quick coat of paint and a fresh set of cushions, but others affect not just the look of the furniture, but the stability of it. That’s why today it pays to take a closer look at what defects you can repair, and what might encourage you to invest in something new. The first thing to look at is the age and condition of your patio set. If the set is new, less than a few years old, then it is likely to be more stable simply due to the age of the materials. As with any asset, furniture will deteriorate with time. That is why it is important to care for your furniture and take the proper steps to ensure your family is able to enjoy each piece for years to come. For a better explanation of how Guardsman can help you with this process, click here. The same is true for condition. The condition of the furniture is typically closely linked to both quality and the environment. 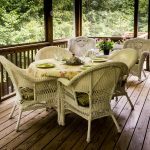 For example, outdoor furniture that is kept on a screened in porch is likely to be in better condition than those pieces left on the porch or out in the yard around a fire pit. The more the furniture is exposed to the elements, the faster it will deteriorate. Everything from rain to high winds to direct sunlight can affect the integrity of the materials, and therefore the overall condition of the furniture. 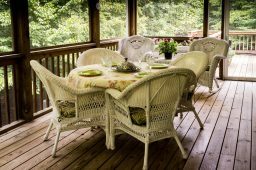 For many consumers, cost is a huge factor in terms of deciding whether they will repair or replace their patio furniture. If you have invested endless hours searching for the perfect investment piece for your space, then you are likely somewhat attached to it. In contrast, if your patio furniture is a mix of inexpensive, mass-market pieces that are easily replaced, then it may make sense to do just that. How do you determine value? That is up to you. The reality is that value is determined by the consumer. You will have to look at each piece to determine which option is best for your home and vision. Have you ever started a project only to discover half way through that it is significantly costlier, in terms of both time and money, than you had anticipated? This is a fairly common problem and one you should definitely consider in terms of repairing your patio furniture. Does your furniture simply need fresh cushions to give it new life? Well then, that is an extremely simple fix and one you can knock out all on your own! But, if the structural integrity is in question or your piece needs reinforcements, this may be a bigger project than you are willing or ready to handle solo. So, think it through. The more people you need to involve, the costlier the repair becomes. 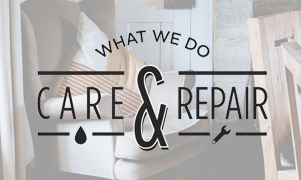 This can help many people make the decision of whether they will repair or replace their furniture. 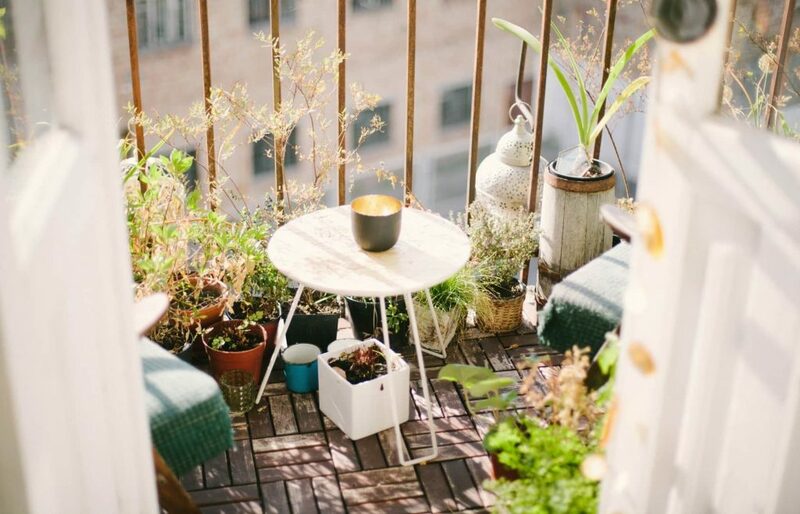 Patio furniture is the element that takes an average-looking outdoor space and makes it Pinterest perfect. It takes stale, unusable areas and makes them both inviting and exciting. With that in mind, why not show it off? 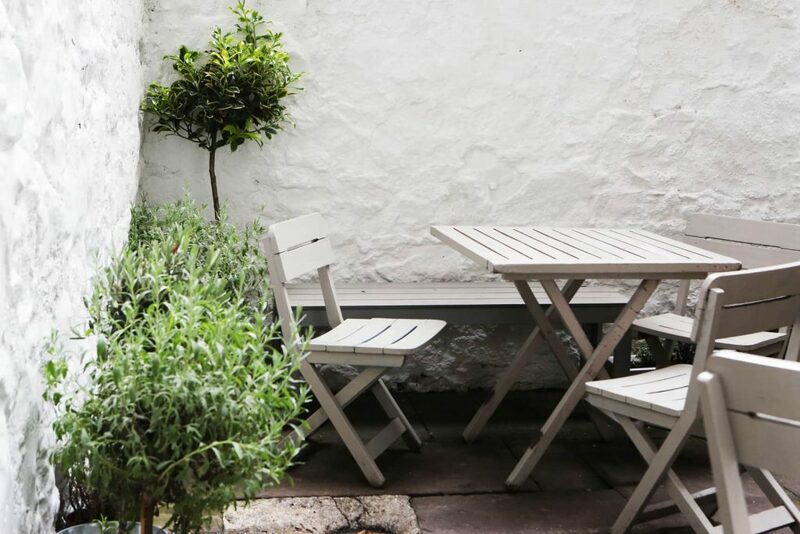 Why not let your creativity run free as you build the perfect spot for your life that feels both fun and relaxing? And let Guardsman walk with you on this journey. As you decide what makes the most sense for your family, our team stands ready to help as we work to build your vision and answer any questions you might have. After all, it’s your home, Guardsman just wants to help you stay in love with it.